Showing military pride in any small way means a world of difference to our troops. It’s always good to know that the people you’re fighting for appreciate your service for your country. Though there are many traditional ways to show your support, why not extend it a bit further and include your gadgets and their accessories as one of the new things you can utilize to show your pride? US Digital Media makes this possible with a recent collaboration with the U.S. Army regarding mobile accessories bearing the U.S. ARMY® logo. 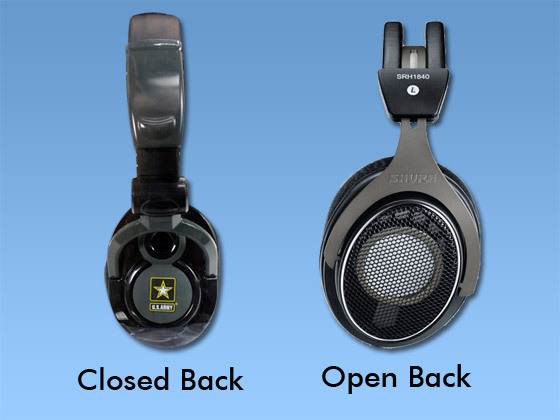 Now you can honor the troops through your accessories, be it a set of headphones or an earbud storage pouch! Kids love music and technology just as much, and sometimes even more, than adults. But what we adults take precautions against (such as extremely loud volumes) is not necessarily the top priority of most kids, unless you tell them about it. And even then, there comes a time when it’s better to have safety measures already in place. Especially with the increased awareness of hearing damage among younger people, adolescents and children alike. iFrogz Animatone headphones and earbuds are made to protect young ears from the dangers of listening to music at high volumes.